Numbered art edition of 110 copies, of which 99 were for sale via Andrew Liles' website. 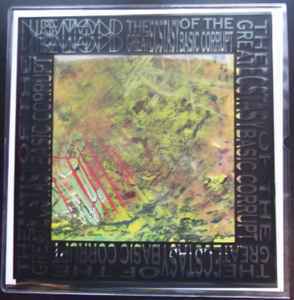 Each copy contains a unique 10″ x 10″ abstract signed painting by Steven Stapleton. Housed in protective screen printed plastic sleeve. I finally heard this. Great album. Just somewhat overpriced.